Rapicut has enabled many Indian Industries to go in for Tungsten Carbide Wear parts where previously Hardened Steel and Steel alloys were being used. Various grades and Tungsten Carbide Sintered Wear Parts for metal forming and Wear resistant applications are available in the following range. 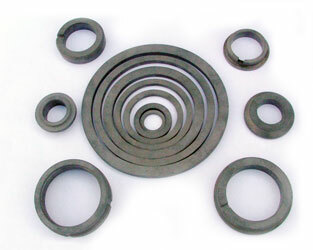 Rapicut Tungsten Carbide Seal Rings are used as Mechanical Seal faces in pumps, Compressors and Agitators. These are used in Oil Refineries, Petrochemical plants, Fertilizer Plants, and Drugs/Pharmaceutical Industries. Mechanical seal rings are developed to withstand high temperature, high pressure & highly corrosive chemical attack. Rapicut manufactures Rings in various shapes like Plain Ring, DA type, T-shape, L-shape and in shapes as per customers requirement. Tungsten Carbide Rings are generally made with Cobalt as binder material. Nickel bonded Rings also can be supplied. 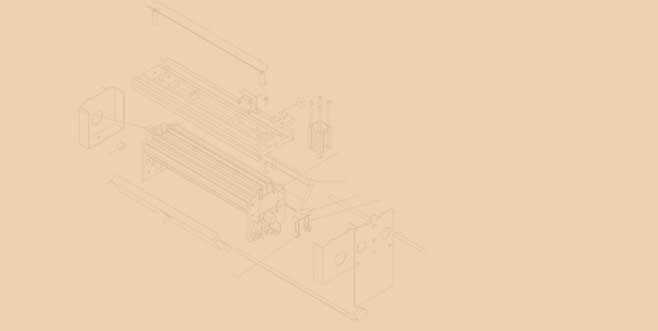 To serve the Metal Drawing Industry Rapicut manufactures Wire, Bar and Tube Drawing Pellets. A high hardness combined with good toughness is provided to withstand extremes of temperature and pressure. The wear resistance property can lead to extended die life while achieving desired quality of material drawn such as surface finish and dimensional accuracy. 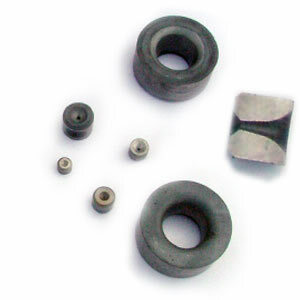 Tungsten Carbide wear parts used in spinning and weaving machinery particularly in jute industry are eyelets. These are to prevent vibration/ deflection of jute thread at high speed. Rapicut Tungsten Carbide jute eyelets give long uninterrupted running of the machine. Jute eyelets are available in different sizes and shapes namely Half moon, Flyer leg Insert, N-K eye, P/spindle eye, N-K strip, Small carbide eye, Big carbide eye, Nozzle eye, etc.